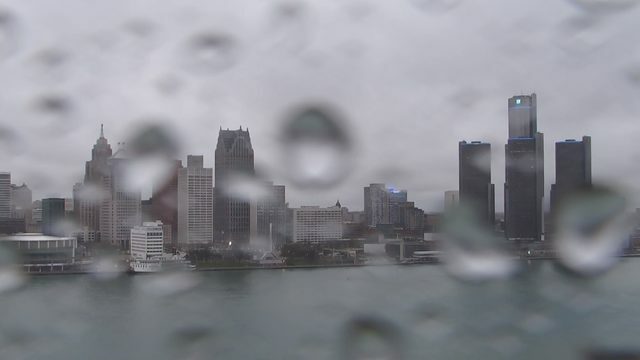 DETROIT - DTE Energy said crews are working around the clock to restore power to more than 300,000 customers in southeast Michigan. The restoration effort cannot happen quick enough as temperatures will not get above freezing this weekend, according to the Local 4Casters. Several Metro Detroit communities have established warming centers -- view the list here. "Given the sheer size of the (power outage), we expect the restoration to take multiple days," a DTE spokesman said Thursday. 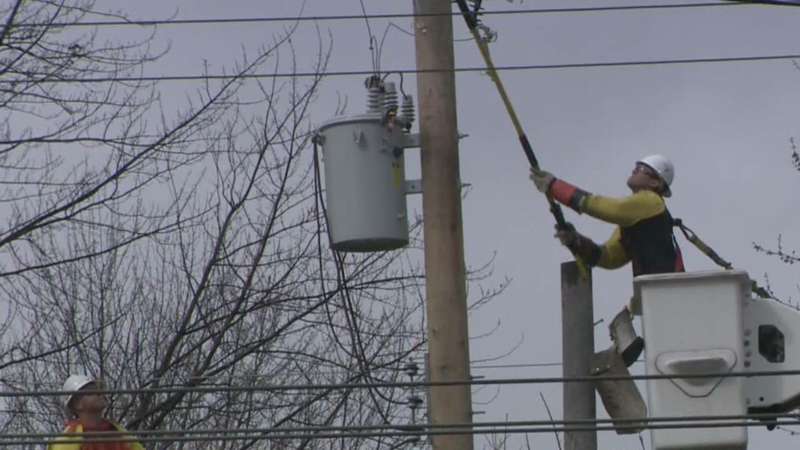 The power company expects to have power restored to 90 percent of its customers by Sunday. The DTE Energy App is back up and working - you can check the outage map on the app. 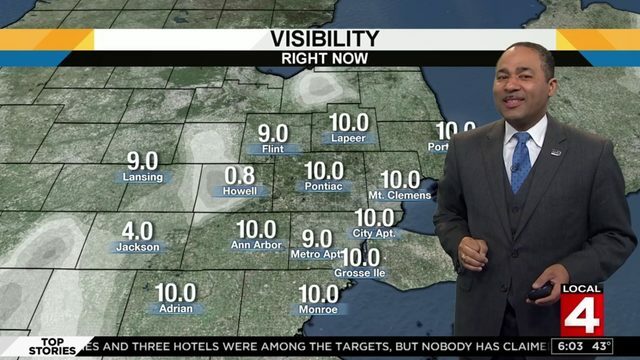 What Metro Detroit Areas got hit the hardest? ZIP code breakdown here. School Closings in Metro Detroit here. Turn off or unplug all appliances to prevent an electrical overload when power is restored. Leave one light switch on to indicate when power is restored. Don’t open refrigerators or freezers more than absolutely necessary. A closed refrigerator will stay cold for 12 hours. Kept closed, a well-filled freezer will preserve food for two days.